Law 27/1992 of Ports of the State and the Merchant Marine establishes a model for the management of the ports of general interest, based on public bodies called port authorities, which have legal status and assets, which are independent of the State and which act with full legal capacity. These are grouped surrounding an organ that depends on the Ministry of Public Works and Economy, Ports of the State. By Royal Decree 1590/92, of 23 December, the Port Authority of the Balearic Islands was assigned to the management of the ports of Palma de Mallorca, Alcudia, Mahon, Ibiza and la Savina. Also, in agreement with the established law, Councils of Ports and Navigation are set up in each one of the ports that it manages, with the functions of assistance and collaboration. A single port authority can assume the management, administration and operation of more than one port under state authority within an Autonomous Community. 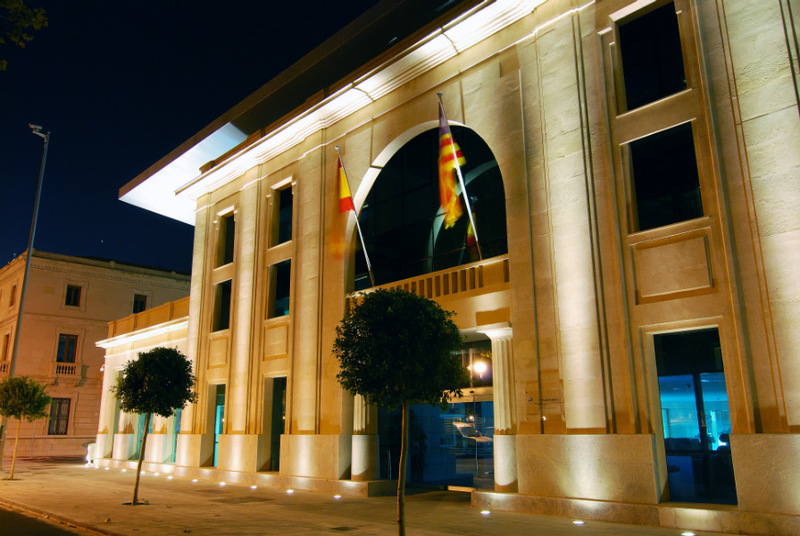 This is the case of the Port Authority of the Balearic Islands, which manages five of the ports, considered ports of general interest in the archipelago, by Law 27/1992. These are the ports of Palma and Alcudia in Majorca, Mahon in Menorca, Ibiza, on the island of the same name and la Savina in Formentera.